All aspiring Commercial Pilots should have a copy of the Airman Certification Standards (ACS) and an Oral Exam Guide to prepare for the assortment of oral exam questions they may face during their practical test. Unlike most publishers, Gleim combines the ACS and the Oral Exam Guide into one convenient, easy-to-use book. 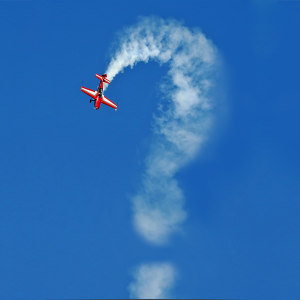 All aspiring Commercial Pilots should have a copy of the Airman Certification Standards (ACS) and an Oral Exam Guide to prepare for the assortment of oral exam questions they may face during their practical test. 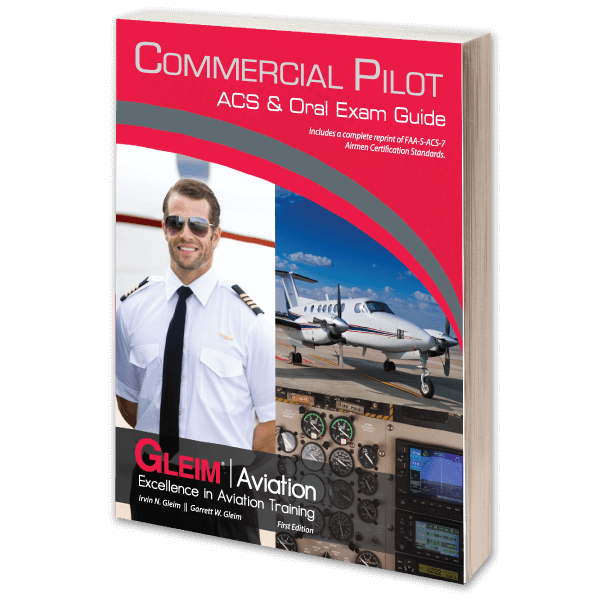 Unlike most publishers, Gleim combines the ACS and the Oral Exam Guide into one convenient, easy-to-use book, the Commercial Pilot ACS and Oral Exam Guide. 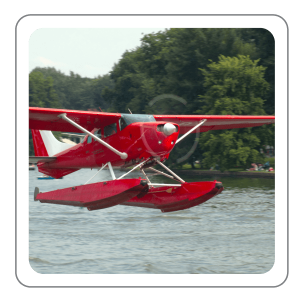 The ACS portion is a direct reprint of the most current version of the FAA Commercial Pilot Airman Certification Standards at the time of print (minus references to seaplanes). The Oral Exam Guide contains over 1,000 questions and is easily navigated via the detailed Table of Contents and the comprehensive index. 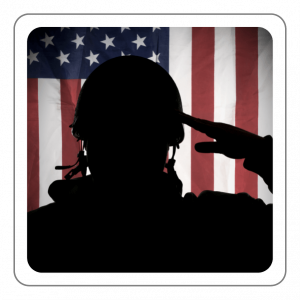 The depth and breadth of these questions will give you a significant advantage as you prepare for your test. 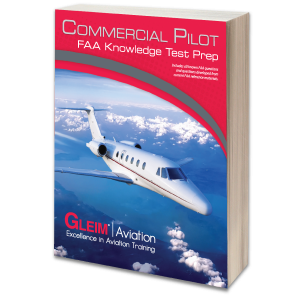 The Gleim Commercial Pilot ACS and Oral Exam Guide is a thoroughly researched tool that supports the entire Gleim system of oral and practical test preparation. 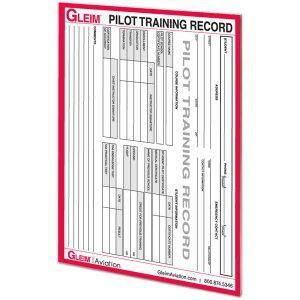 You can count on Gleim to help you achieve your aviation dreams.